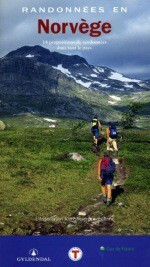 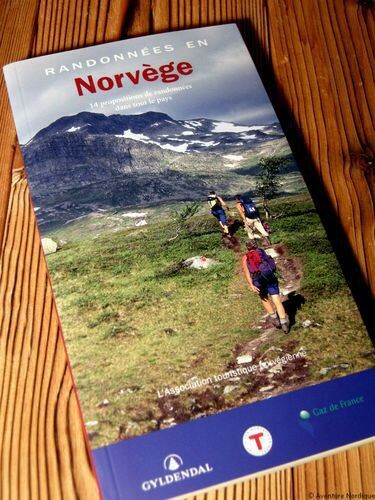 "Hiking in Norway" is a hiking guide published by the Norwegian Tourist Association. 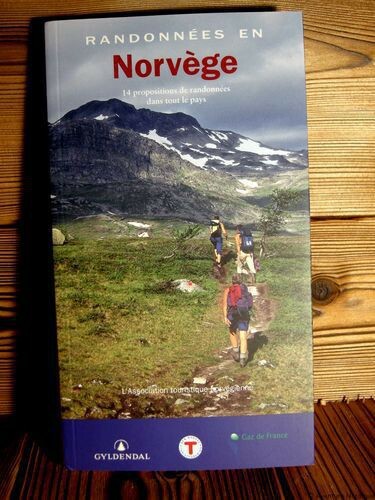 This book describes 14 proposed routes in the country. 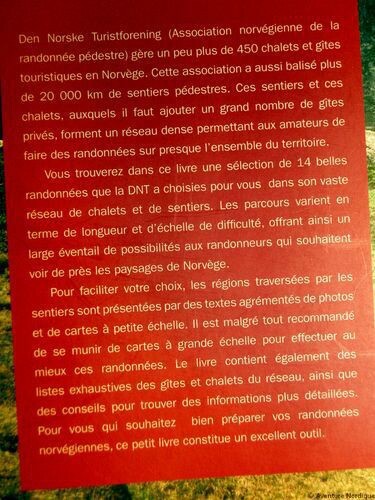 Book written in French.